The rose is rightly considered the queen of flowers. 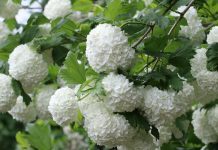 With its filled or unfilled, small, large, fragrant or non-fragrant flowers, it belongs to the most versatile and beautiful garden plants. 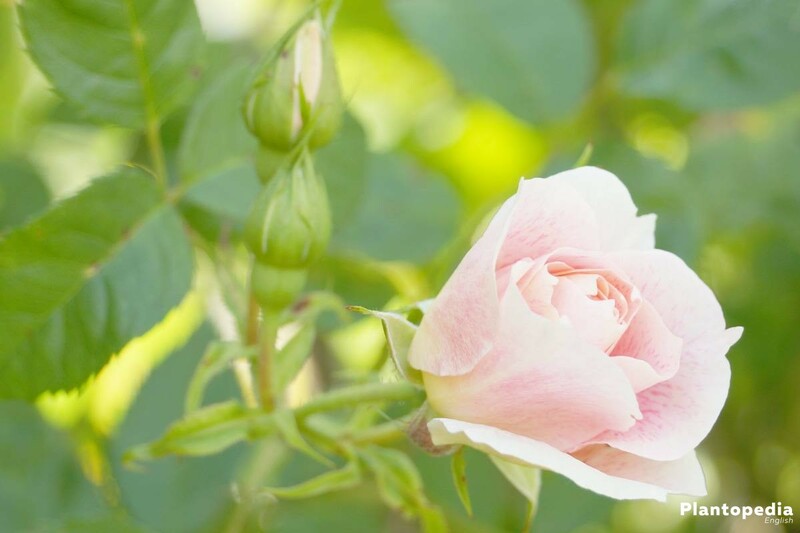 Rose care extends throughout the whole year and depends on the respective season. 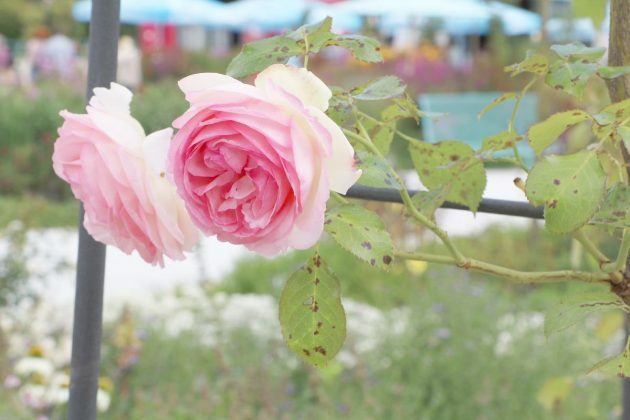 Even though the cultivation is a little complex, these beauties are worth the effort. Roses are deciduous, rarely evergreen bushes. A distinction is made between shrub roses, bed roses, climbing rose and the hybrid tea as well as the wild and old roses. 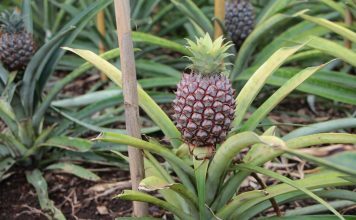 Worldwide, there are more than 30,000 varieties. Roses are perfect companion plants for ornamental perennials, fine pasture or delicate blossoms, but can also be used as single plants. 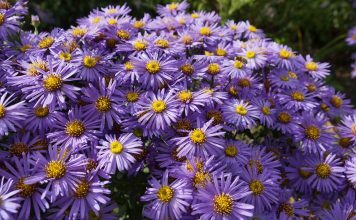 As background plants or ground cover plants, they provide colourful contrasts and fill gaps. Even in the pot, on the balcony and terrace, they do not miss their effect. 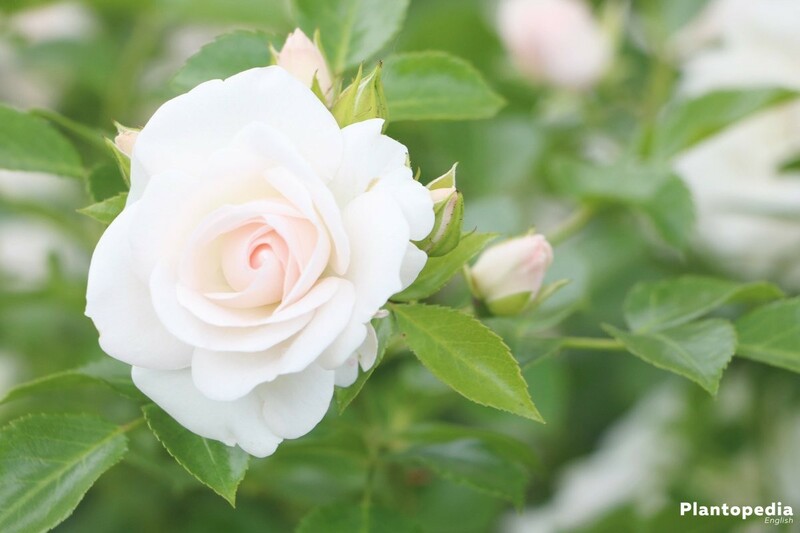 The basis for blooming and healthy roses is a proper cultivation. Roses make particular demands on every season, so the care needs to be adjusted to the appropriate season. Watering and fertilizing is not enough. Almost all roses are sun worshippers and love sunny, wind-protected and airy locations. 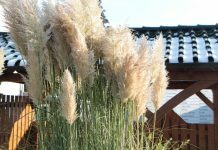 Windless areas without sufficient air circulation and a too dense planting are to be avoided, since this could prompt diseases. Likewise, unfavourable is a planting below large-crowned trees. 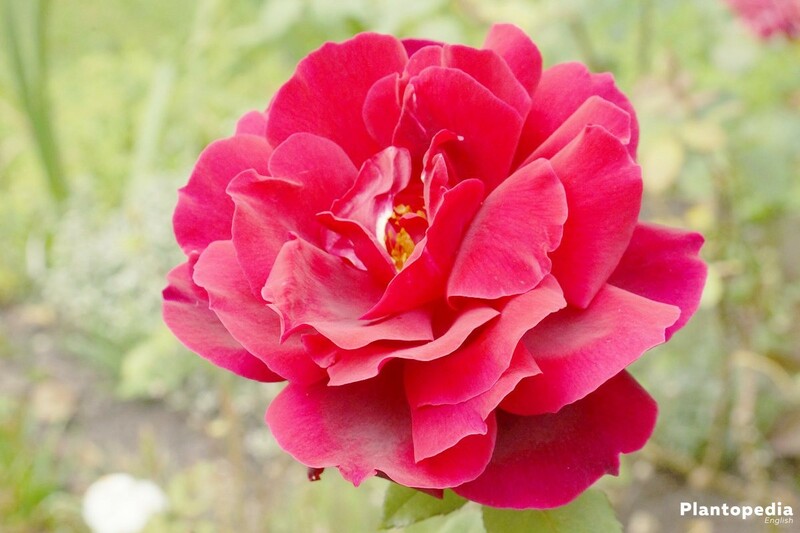 Roses prefer fresh, sandy-loamy soil with a content of humus that is neither too wet, nor too dry. 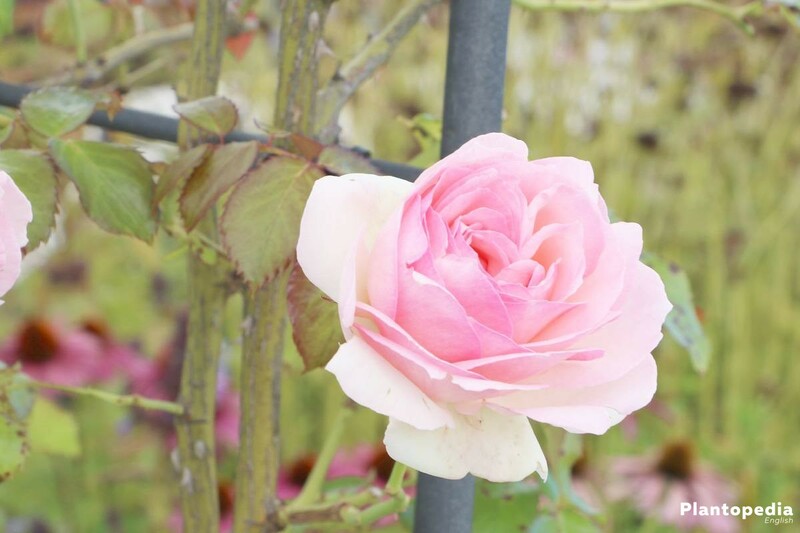 They should never be planted in a place, where other roses already grew. 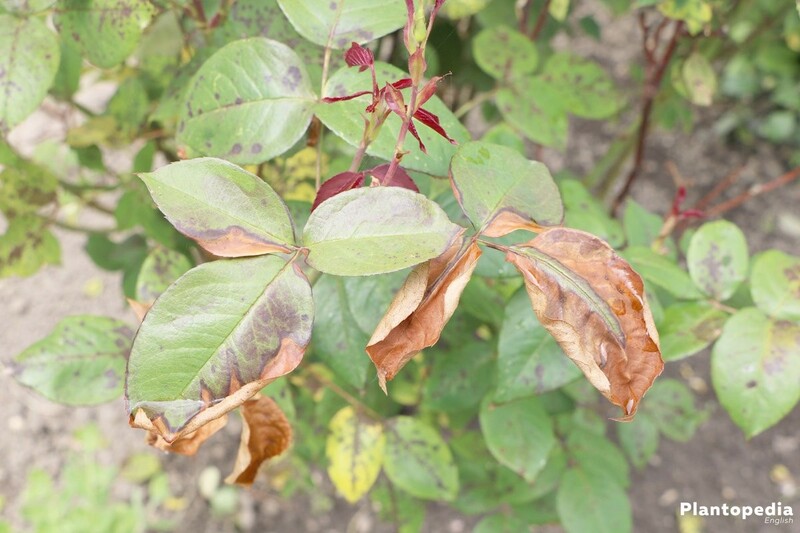 This would lead to the rose replant disease. 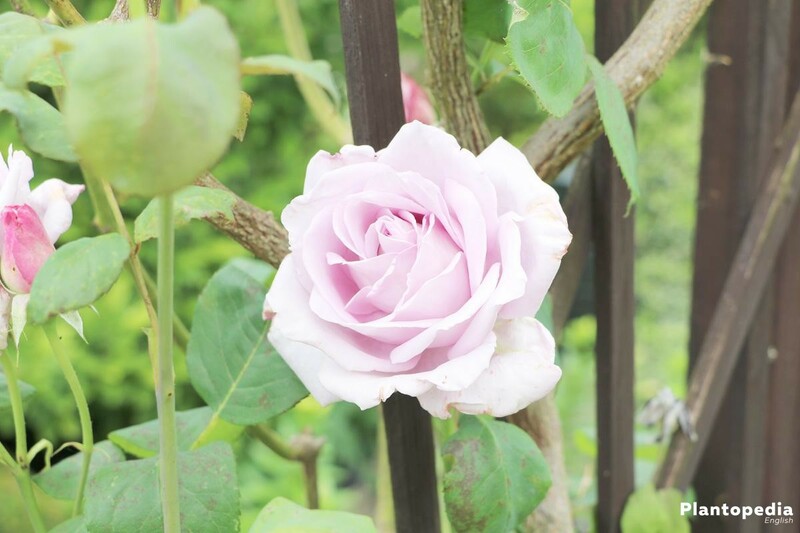 The roses would only grow slowly. 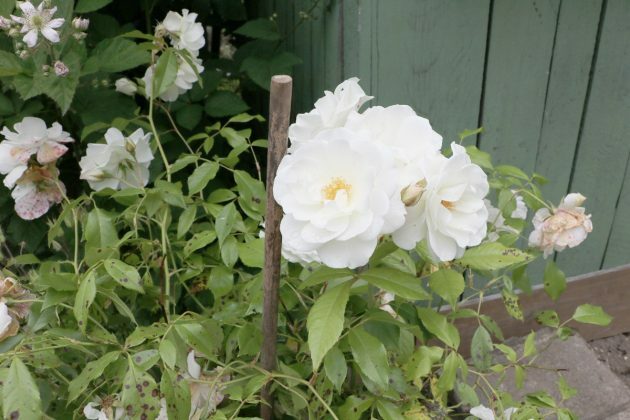 Roses are offered both bare-rooted and as container plants. 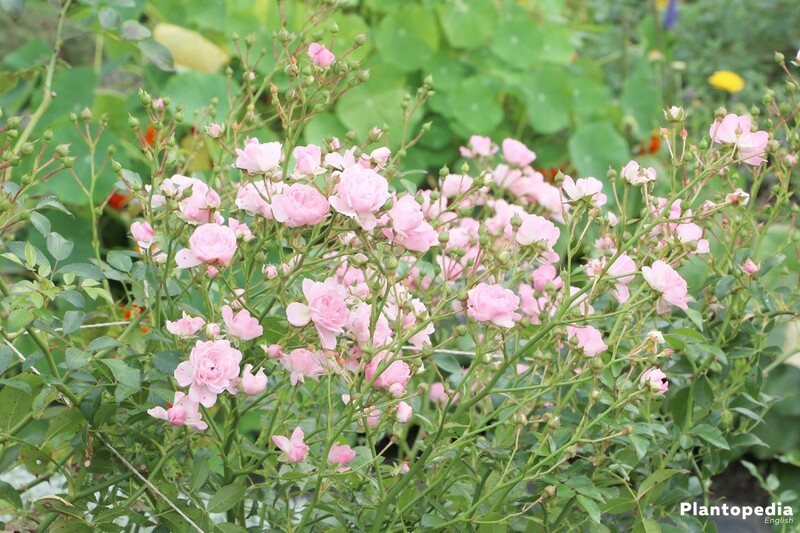 The best time for planting, however, is from October to early December. 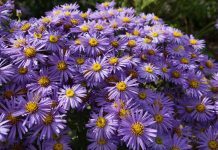 When planted in autumn, the plants grow better and flowering begins 2-3 weeks earlier. 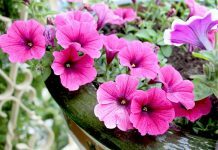 Container plants can be cultivated around the year. 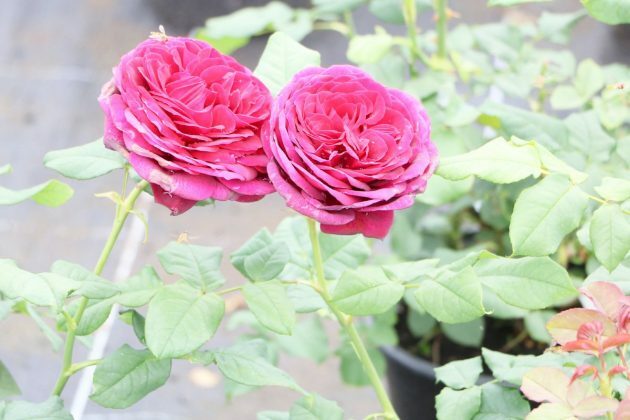 Before planting, especially the bare-rooted roses are put in a bucket of water for about 8 hours. They should be covered with water up to the grafting position. 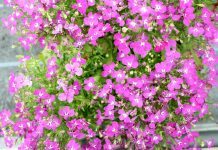 When planted in spring, they should be put in water for about 24 hours. Also container plants grow better after a dip. They are left in the water until no air bubbles rise. 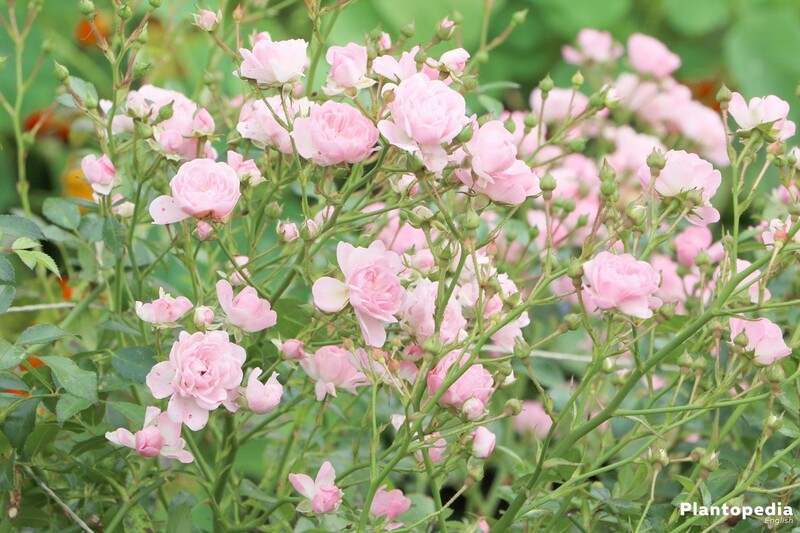 After watering, the shoots of bare-rooted roses are cut back to approx. 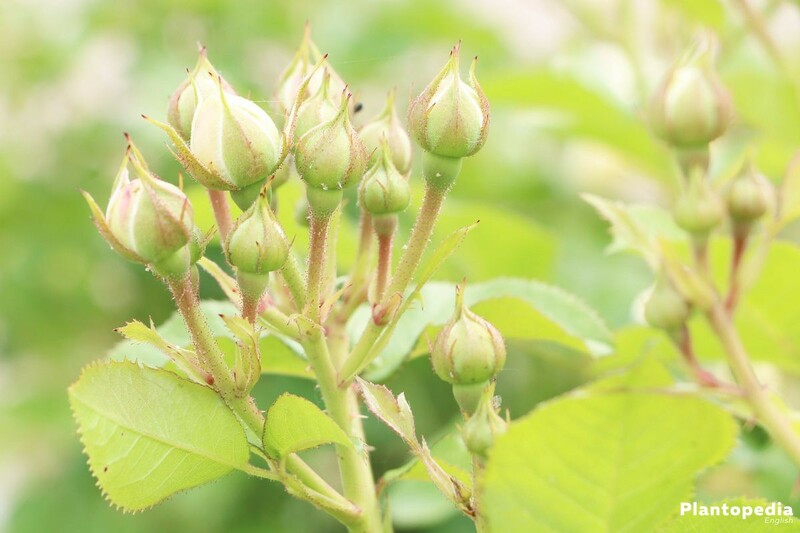 20 cm, so at least five buds per shoot remain. After that, dead and damaged root parts are removed and the tips of the remaining roots are minimally shortened, to stimulate the growing of new roots. For container roses, dead and damaged root parts are simply removed. Planting can start now. 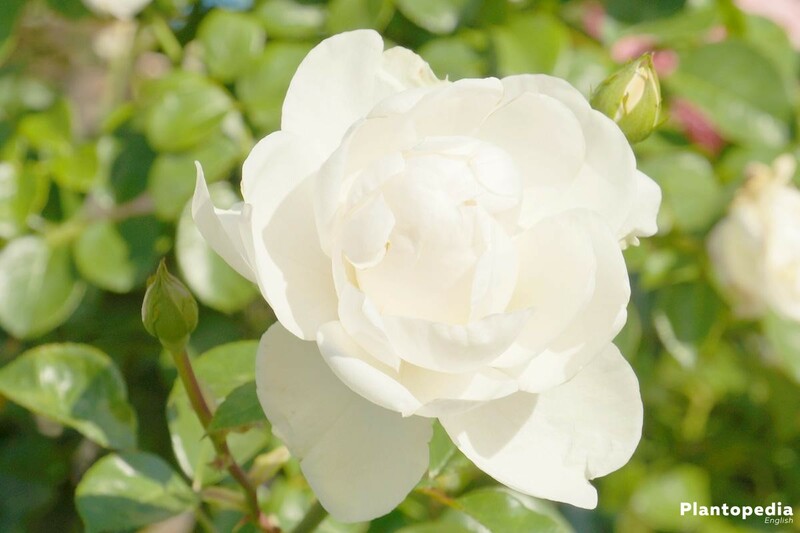 When planting, ensure adequate planting distances, as roses are competitively weak. 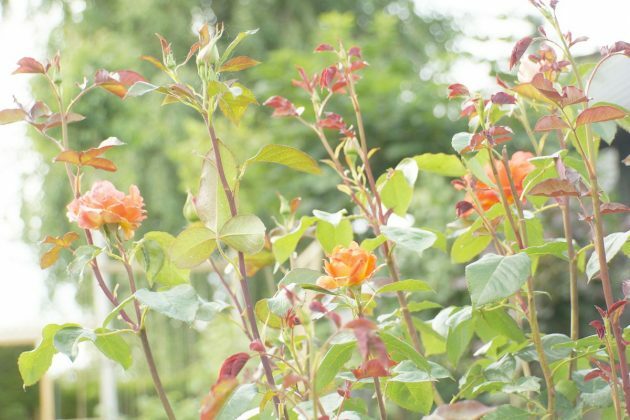 The recommended distances are 40-50 cm for bed roses, 100-150 cm for shrubs and climbing roses and 60 cm for solitary plants. After successful planting, care is needed. Spring heralds the end of winter and it gets time to remove the winter protection, ideally on a spring day as mild and cloudy as possible. 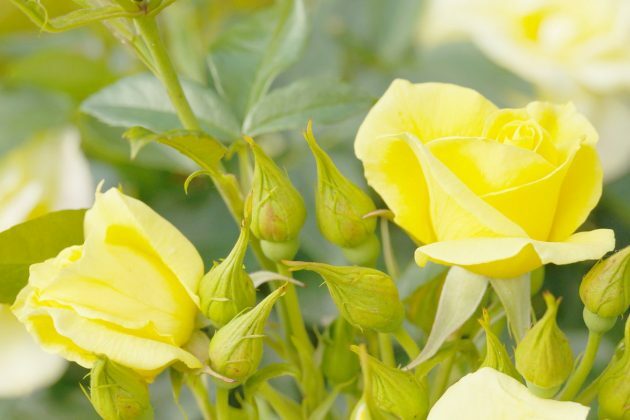 If roses are abruptly exposed to direct sunlight and dry wind, this would be a jolt. 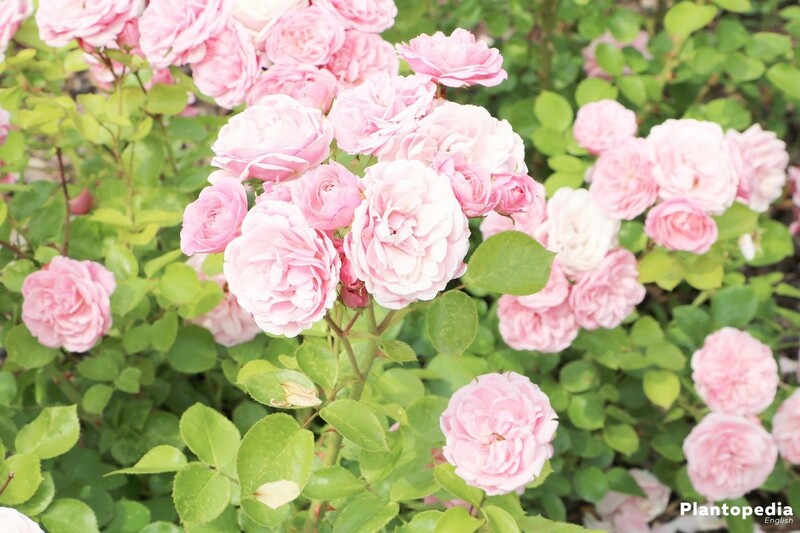 This is because they were protected from the sun under a covering of mulch, foliage or fir sprigs for several months. 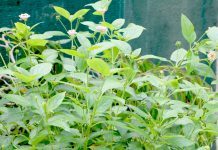 When removing the winter protection, the soil should be loosened simultaneously. The trimming in spring is the actual topiary. If you pass on it, the roses become elderly, stop forming new shoots on the stipe and grow barer and barer. The best time for trimming is when the forsythia blooms. 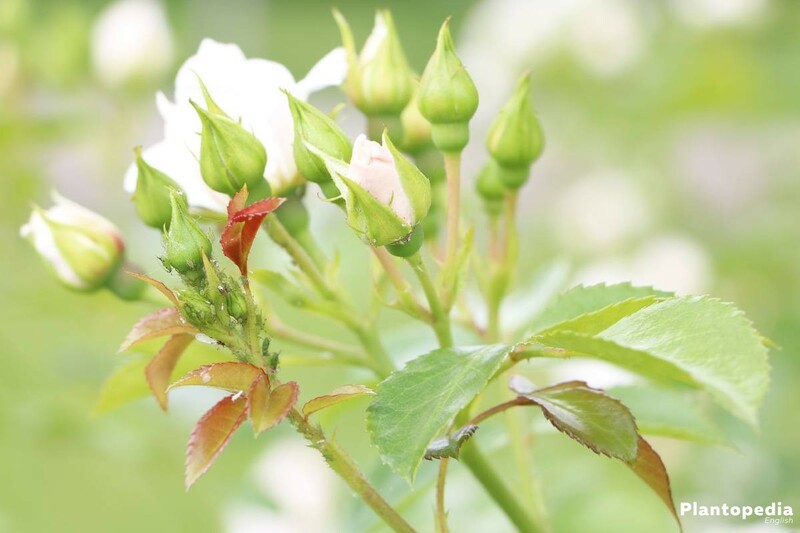 In the case of bed roses, hybrid teas and tree roses, dead, weak and diseased shoots are removed. The remaining shoots are cut back to 4-7 cm; for tree roses and the hybrid tea cut back to 4-5 buds. 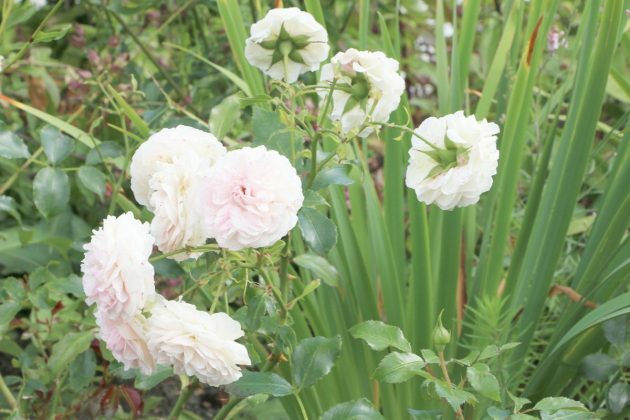 Strong shoots should thereby remain a little longer and weaker ones are to be cut back a little more. In the case of shrubs, dead and crossing shoots are cut off. Old shoots are to be removed shortly above the ground. 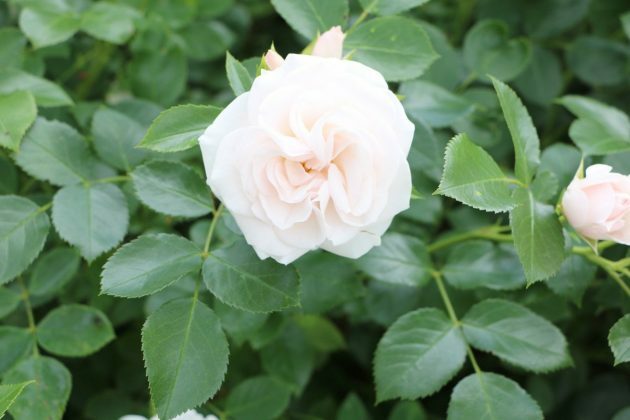 In the case of shrub roses that flower several times, faded inflorescences should also be removed regularly. 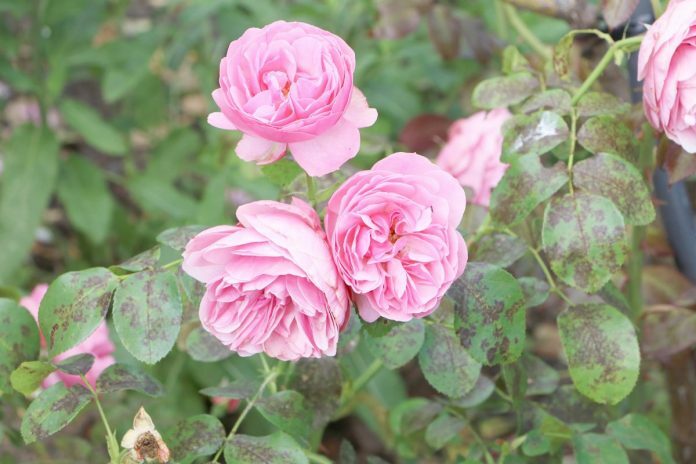 When handling climbing roses, dead, killed by frost and such shoots that stand too close together have to be cut off. Shoots that are older than 5 years are cut back shortly above the ground. 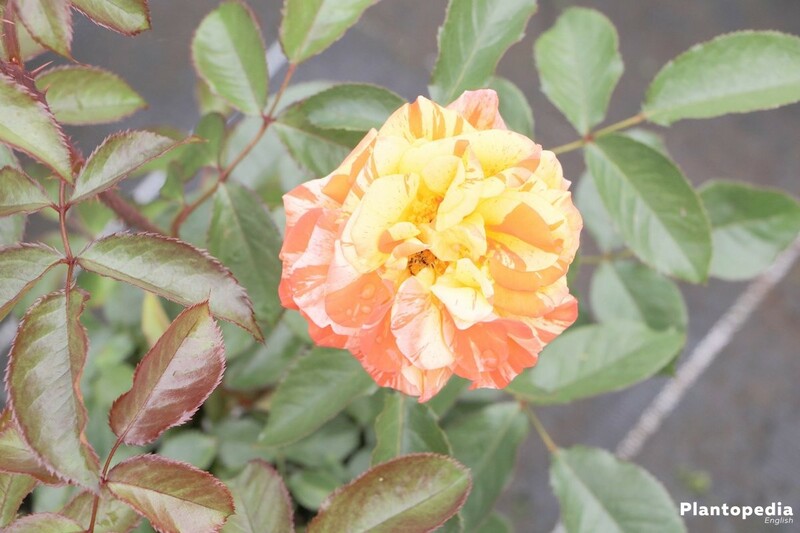 Newly planted roses have to be watered well. 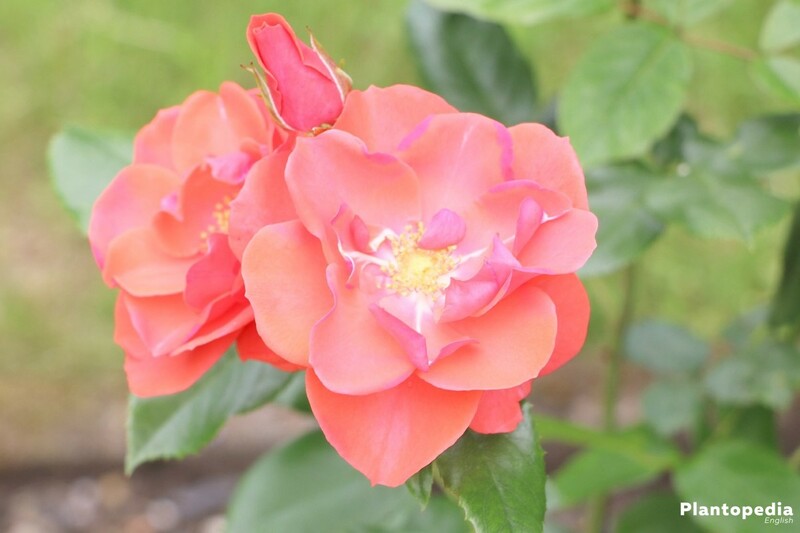 Roses that are well developed are poured depending on the soil condition and their individual needs. As a rule, good soils can store water better and are also more fertile. 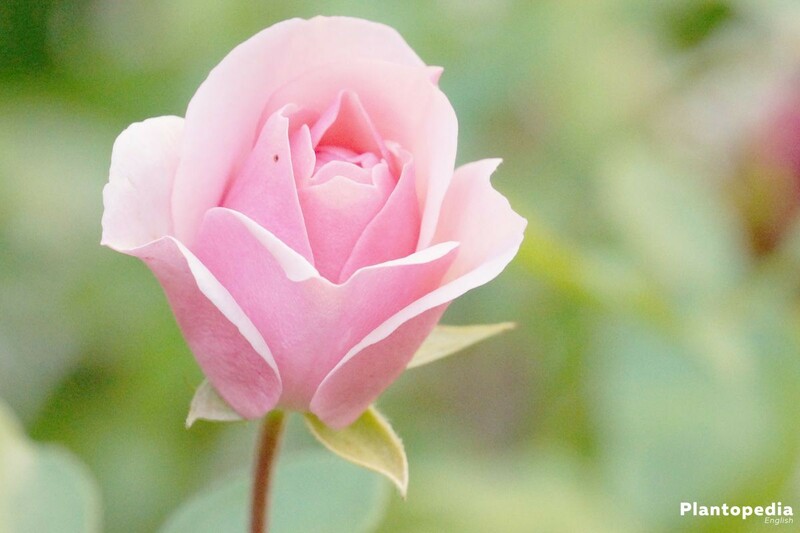 The frequency of pouring depends on the weather and the age of the roses. 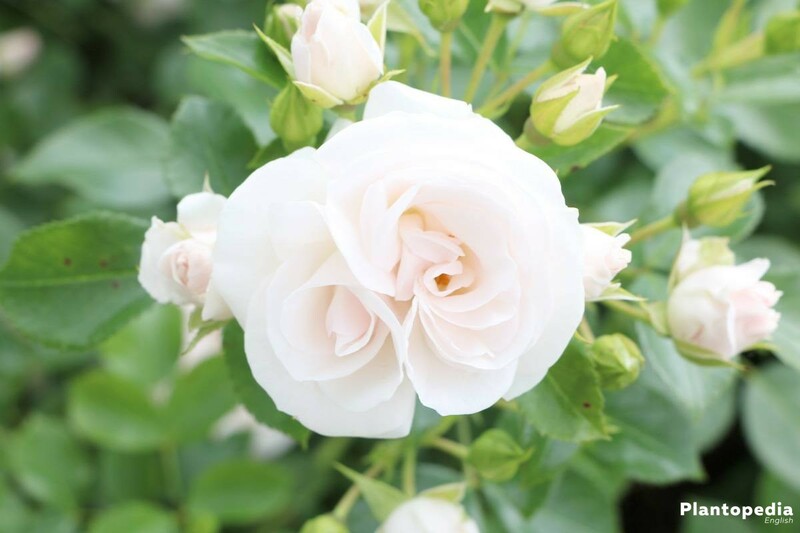 Young roses need more water in order to grow enough roots. 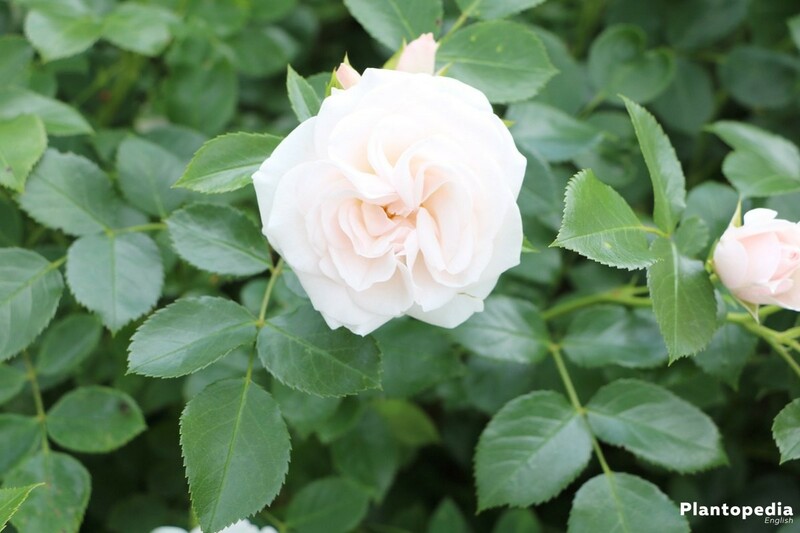 Even though you usually do not plant roses in summer, tub roses can be planted then. Because of their taproots the pot should have a diameter of at least 35 cm and be about 40 cm high. Besides that, you should mind a drainage of lava granulate or expanded clay. 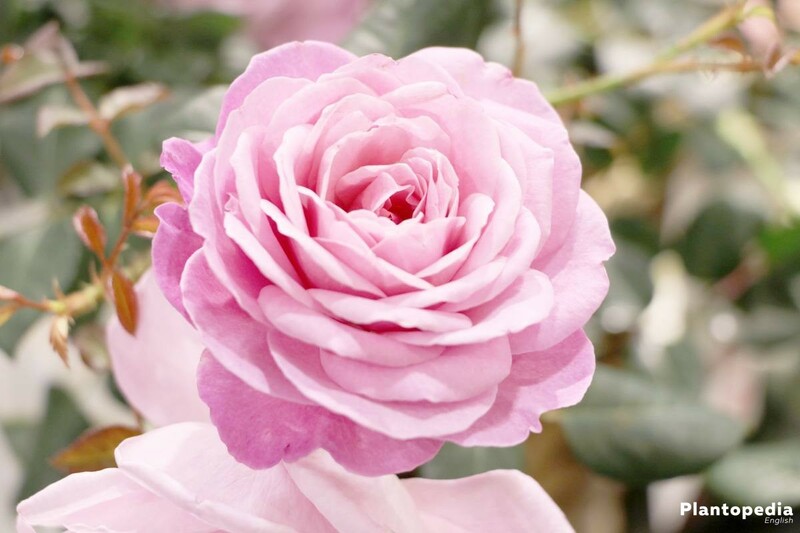 Special rose earth is used as a substrate. After the rose is planted, pour it with water and place the tub at its intended location. By mid-August the summer trimming is done on often flowering bed roses, climbing roses, shrubs and hybrid teas. First of all you select all the faded shoots that are healthy and strong and have grown well after the spring trimming. When trimming the roses in summer, five-leaves and three-leaves play an important role. 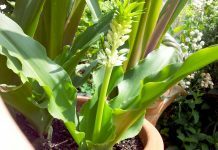 A five-leaf can be found above two-thirds of the height of the flower stalks in strong varieties. Sprouts growing above a five-leaf are a lot stronger than those that grow above a three-leaf. 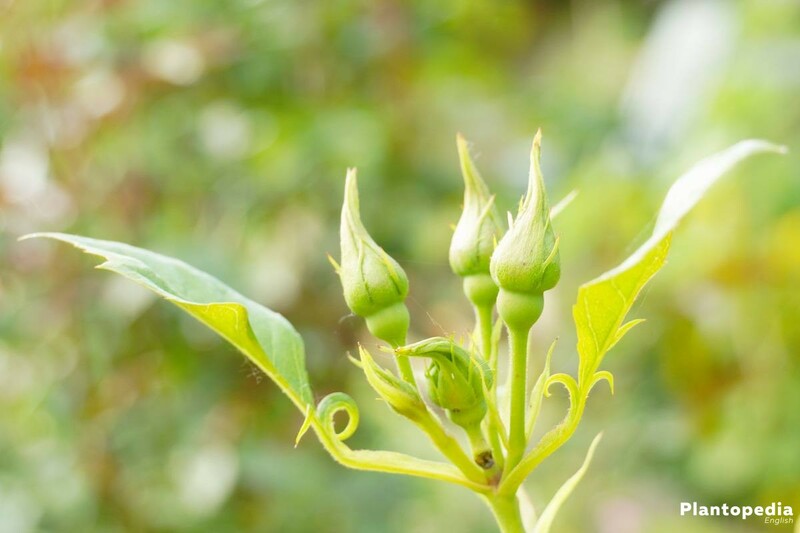 The selected shoots are cut back to 1-2 cm above this five-leaf. 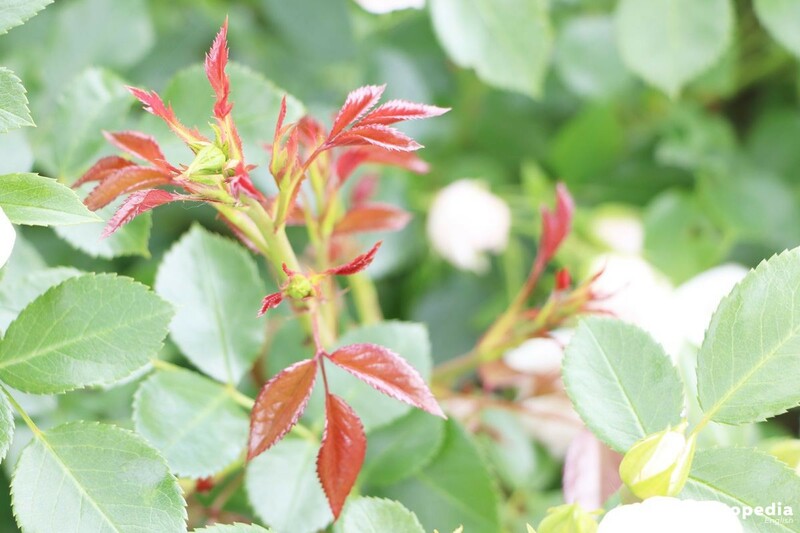 In the following weeks new shoots will grow in the leaf axils and the rose will flower even more splendid. 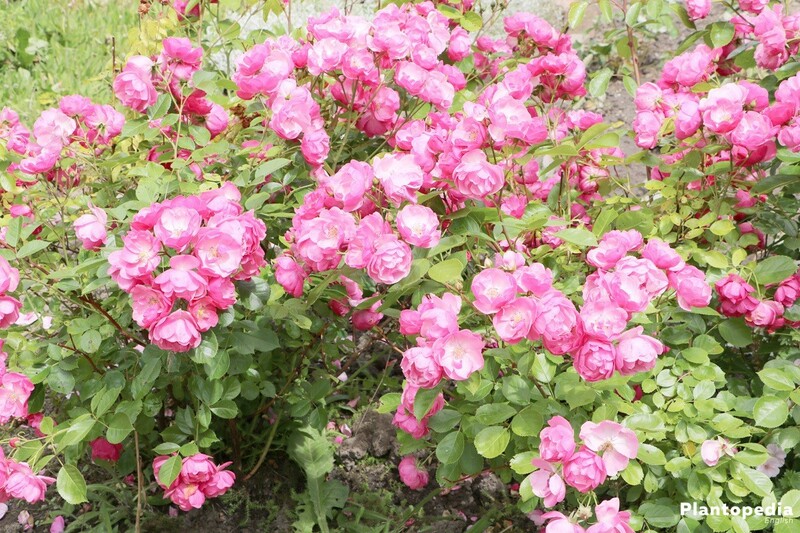 Many commercially available roses were refined based on wild roses. 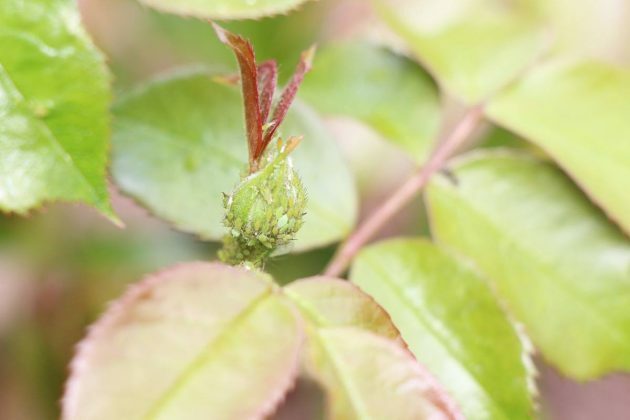 These roses keep forming wild shoots. These are light green shoots, usually with thorns and smaller leaves, which grow below the grafting point or from the basis. 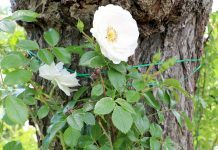 Wild shoots should be removed regularly, since they inhibit the growth of the roses or even leave them dead in the worst case. During summer the soil should regularly be loosened in order to prevent a compaction of the soil and support the aeration. A covering from mulch prevents too fast drying of the soil. At the end of July/beginning of August it gets time for another mineral fertilization, the last fertilization of the year. 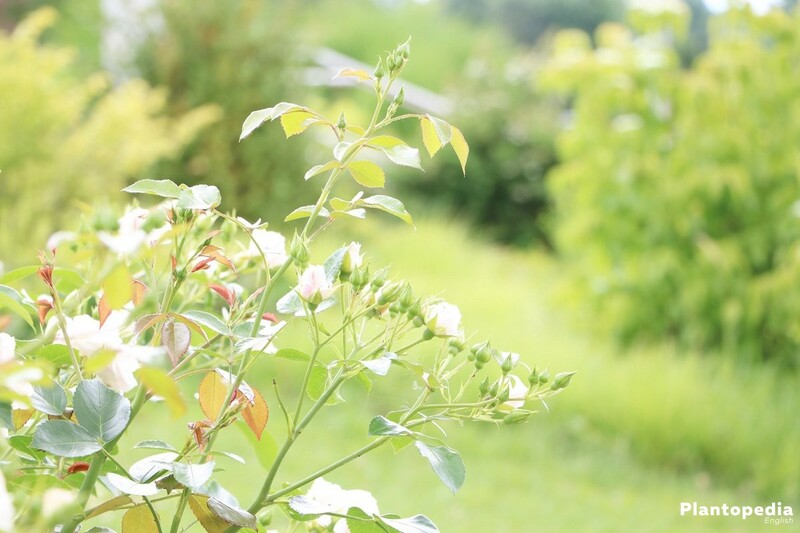 You should no longer fertilize at a later stage, since the wood would not be able to mature until the winter comes. In contrast to hard wood, immature wood storages more water, which can lead to frostbite in winter. In autumn, a drastic cutback should be avoided. 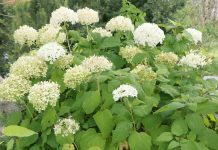 This would, however, stimulate the production of new shoots, but would also cause the young shoots to freeze in winter. This is why you only shorten very long shoots on fast growing roses in order to eliminate the risk of damage due to loads of snow. 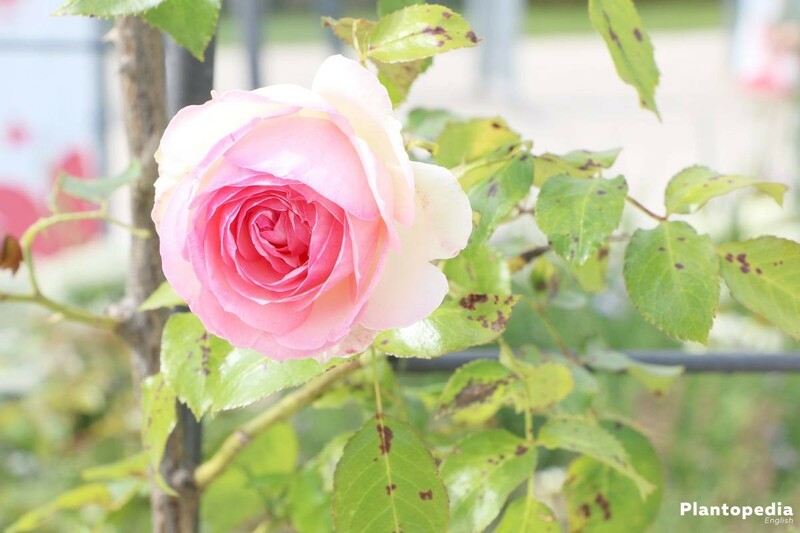 If single shoots are infested with mildew or another fungus, they should be removed as well. 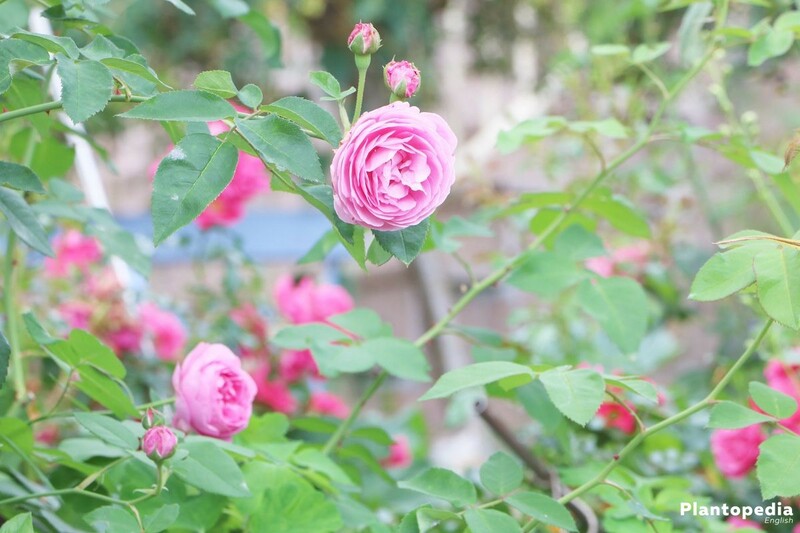 At this time of the year, the roses will slowly come to rest. As a result, you should be very careful and sparing with pouring. 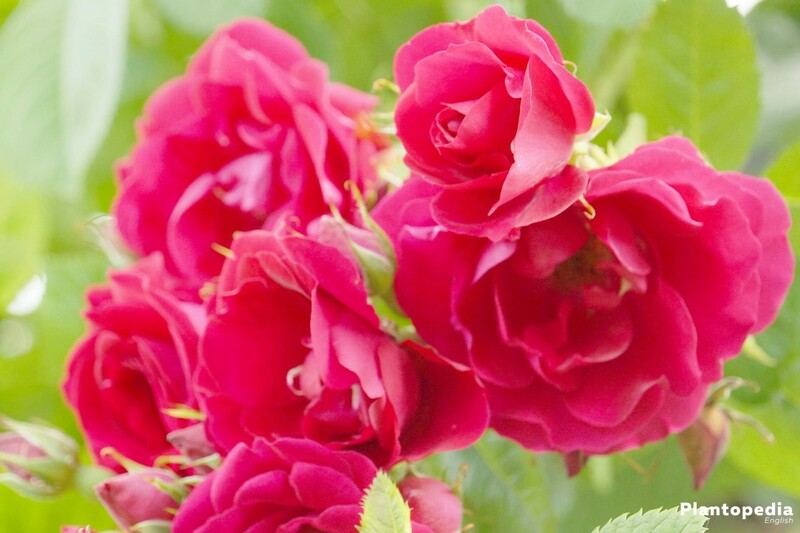 Too much moisture would support pest infestation and make them roses more vulnerable to rosacea. 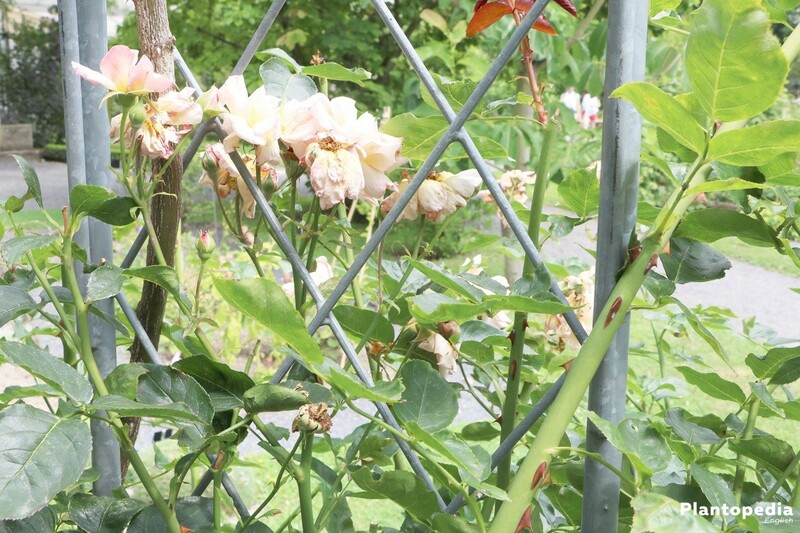 Even one single unexpected frosty night can cause extensive damage to the roses. Accordingly, they should receive a winter protection. From October until the beginning of December to the latest, you pile about 15-20 cm soil or compost around the roses. In cold areas this hill of soil or compost should additionally be covered with fir sprigs. 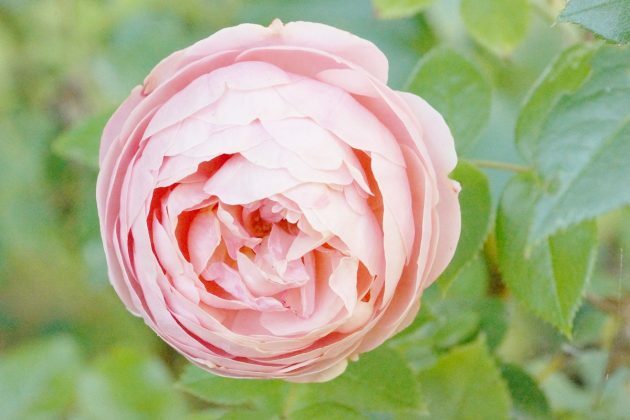 In the case of tree roses, the crowns should be protected as well by wrapping them with sackcloth or winter fleece. 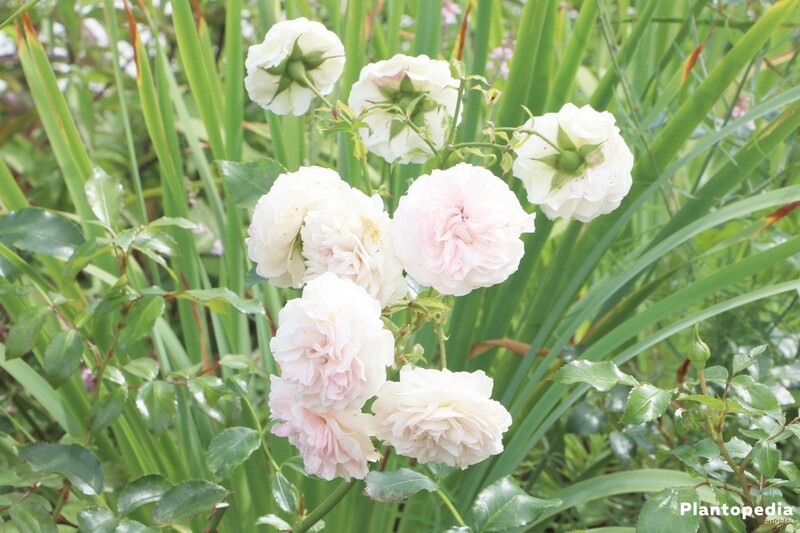 Tub roses are put in a sheltered place and piled up. Fir sprigs between and around the shoots protects against winter sun and dehydration. The tub is covered with gunny sacks and some straw, polystyrene, leaves or air bubble film is filled between the sacks and the tub. In addition, the tub is placed on a pallet of Styrofoam or wood. Sowing is suitable for all types of roses that form rosehips, because they contain the seeds. In autumn, they are picked and the seeds are removed. The seeds are stratified in the fridge for about 1 month. 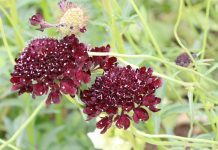 Then sow in propagation beds, slightly moisten and store them in a cool place. 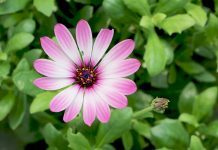 As soon as seedlings show up, put them in a warmer and brighter place. 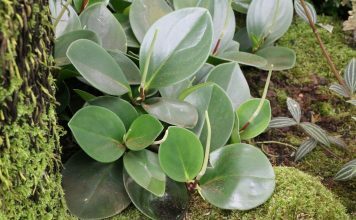 When the cuttings have 4-6 leaves, they are placed in small pots with more eutrophic soil and planted in the garden when Ice Saints is over. 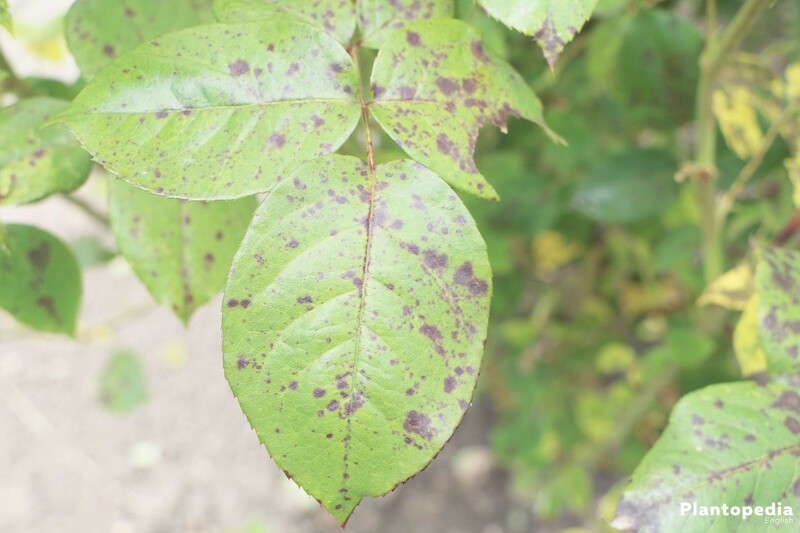 Rose rust is expressed in orange-coloured to rusty spots on the leaves, brown leaf edges and spores on the leaf bottoms. It occurs in unfavourable locations and when the weather is damp. 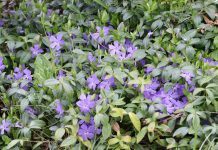 Remove fallen leaves and cut back in spring. 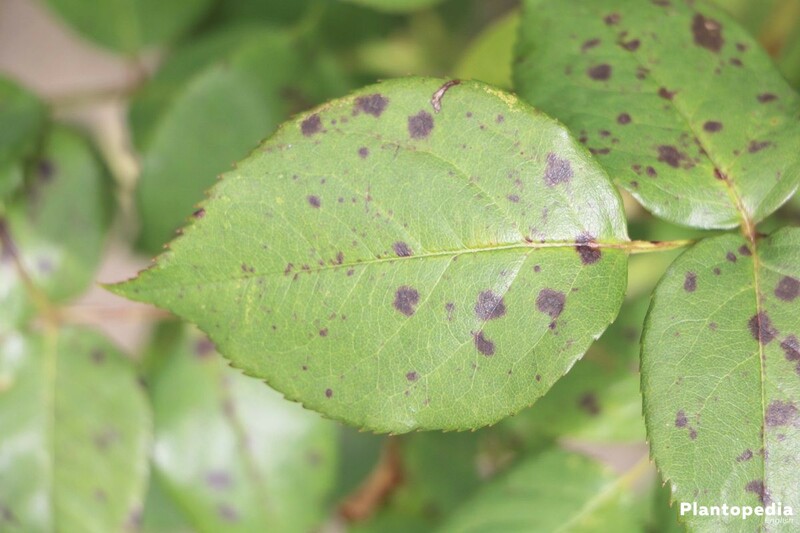 Big, irregularly shaped violet-black spots with leaking edges indicate black spot. In summer the bigger part of the leaves falls off. Black spots occur when the weather is cool and humid. Fallen leaves have to be removed, to avoid reinfection. For fighting black spot, broths of horsetail or comfrey can be used to spray the leaves when sprouting begins. 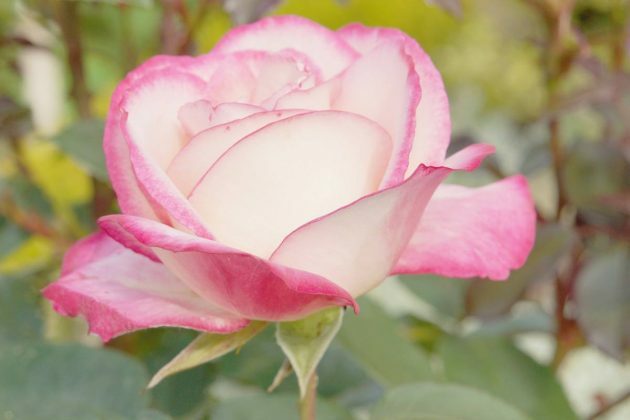 Powdery mildew can be recognized by the white, mealy film on the leaves and shoot tips. It occurs when the weather is damp and warm, too. For fighting, suitable spray preparations are available from the specialist shop. Preventively, sulfur-containing preparations should be used. The typical damages are curled leaves. 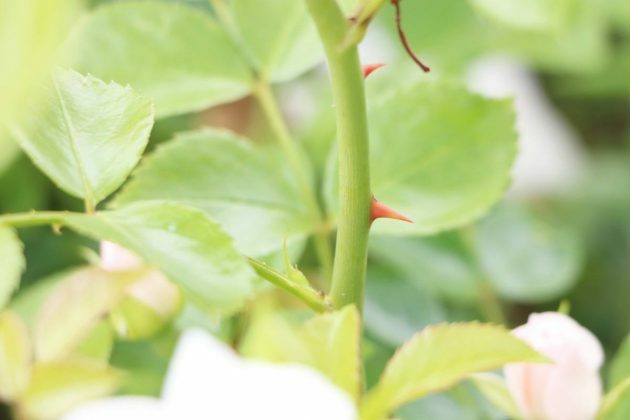 Infestation occurs from May, preferably on climbing roses, since this vermin overwinters inside the cracks of walls. 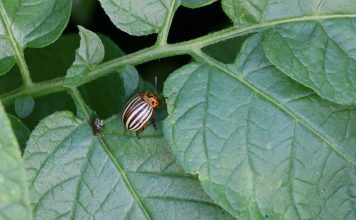 Collect infested leaves and discard them as well as the larvae. Otherwise, the only thing that helps is an early treatment with systemic preparations. 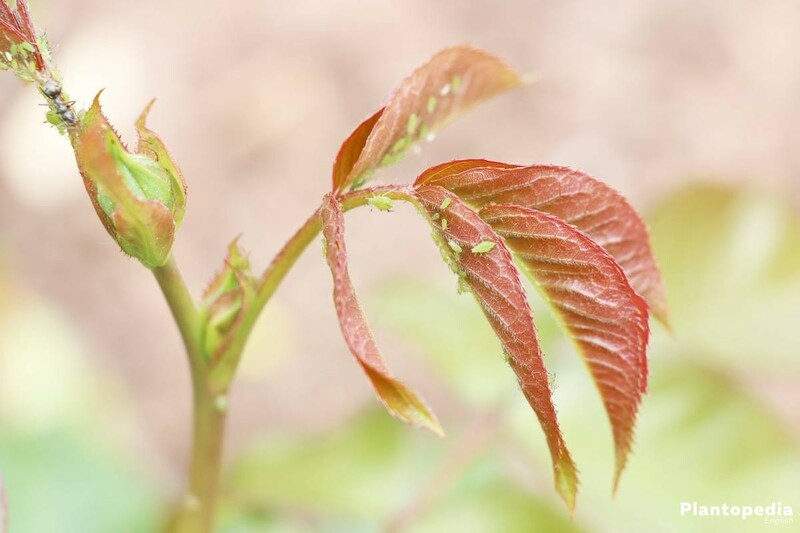 Aphids are particularly common. They prefer sitting on young shoots and buds. 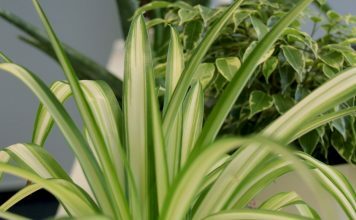 In case of infestation, the plants are first sprayed with a strong water jet. 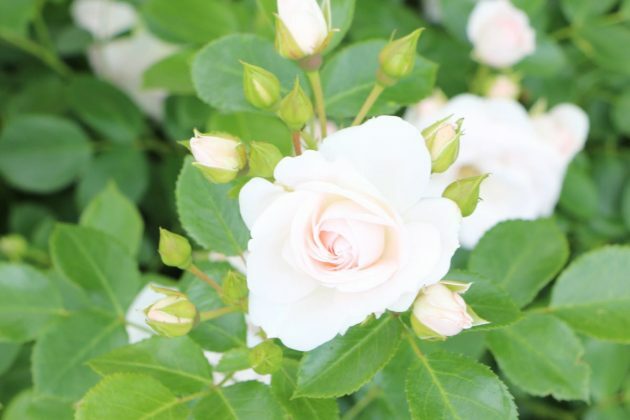 In addition, you can repeatedly spray the roses with a brew of stinging nettles and use beneficial organisms such as green lacewings and lady bugs.